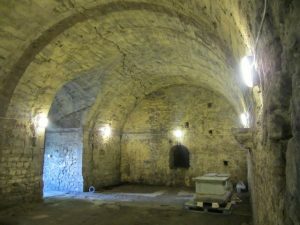 How would you like to take part in a tour ‘underneath’ the city streets of Southampton ?, inside the hidden Victorian and Medieval vaults that still exist today, oblivious to shoppers above on the main high street! Sunday 9th April at 4pm – Price £5 each.. This is your chance to see the sights that remain hidden and private from the general public.. 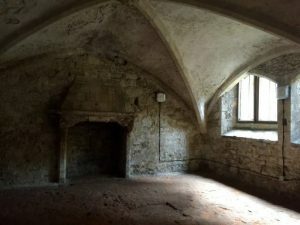 Please note, this is a private tour – not a Ghost Investigation – run by the Southampton Heritage Society for Myths. 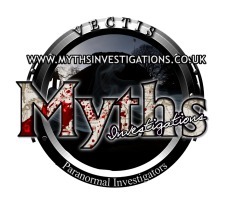 The Myths team will be onhand with their gadgets and ghostly knowledge to hopefully tease out any spiritual energy that may still be lingering. 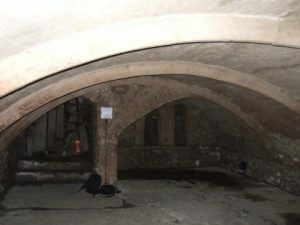 The tour is suitable for all ages, however stairs are needed to access some of the vault rooms. Myth’s can hold no responsibility for your persons or personal items. following online e-ticket to register your interest and reserve your place with us. Spaces are limited.. – first come first served only.